She’s a far better choice than Ed Case, whose track record in Congress is lamentable. 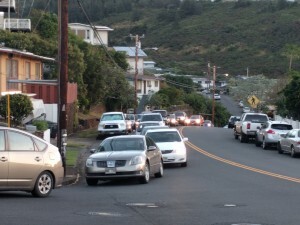 Unlike candidates in many blue districts on the mainland, progressives have struggled to find traction in Hawaii’s 1st Congressional District Democratic primary. UPDATED The state senator spent $350,000 in the last three months, while former congressman Ed Case loaned himself $150,000. 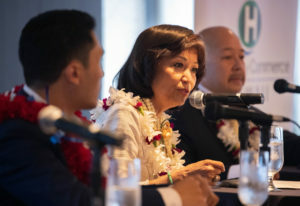 The congressional candidate originally said Ed Case missed 48 percent of his votes during his previous tenure in Congress, which is inaccurate. 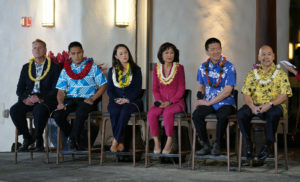 A debate Monday featured sharp attacks on the candidates’ records, as well as disagreements about the scale of the military presence in Hawaii. 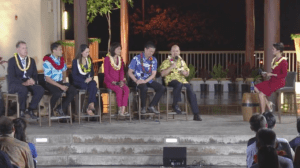 Nobody misstepped Wednesday, but nobody really stood out in the field of five candidates to be Hawaii’s new U.S. representative. As of March 31, the former state Senate president also had the most cash on hand, followed by Councilman Ernie Martin. 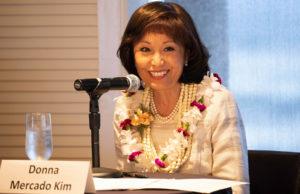 Attorney General Doug Chin raised less then a fifth as much as Sen. Donna Kim in the race to replace Colleen Hanabusa. 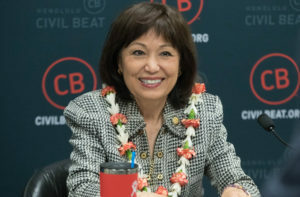 The former state Senate president is launching her second campaign in four years for the 1st Congressional District seat. 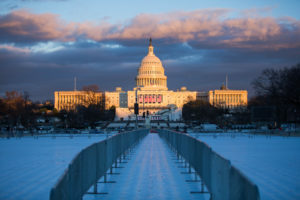 Chad Blair: Why Would Anyone Want To Run For Congress? Maybe because it pays well, there are lots of perks and it’s possible — just possible — to do some good. Can Door Knocking Overcome Name Recognition And Money? 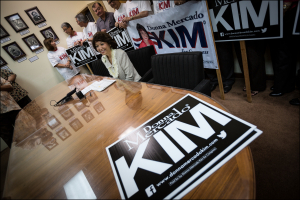 Activist Carl Campagna runs up against an entrenched incumbent as Sen. Donna Mercado Kim seeks re-election in District 14. 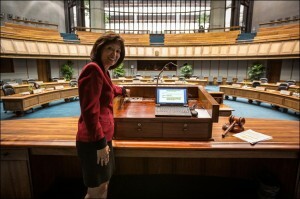 Hanabusa To Run For Takai’s Seat In Congress? 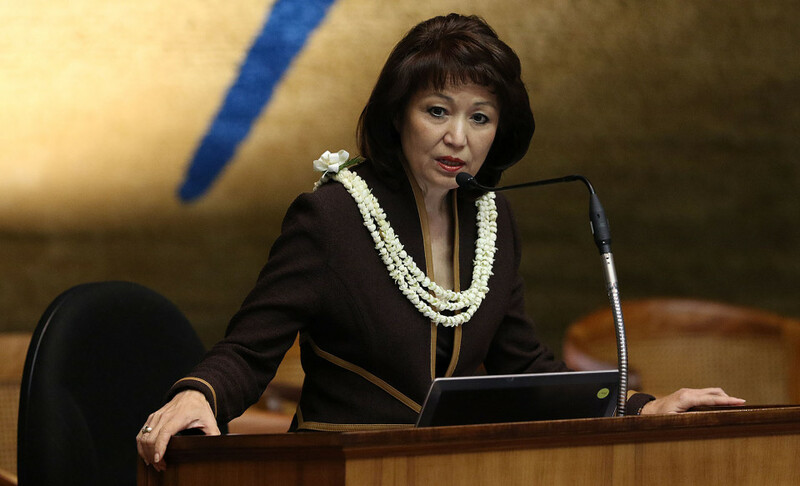 The Democrat and former congresswoman likely would scare off many potential challengers for the seat she won twice before Takai.